Born November 13, 1802, in Beziers, France as Antoine Pierre Jean Gaihac. Surrounded by religious parents, Antoine Joseph Gaihac and Jeanne Elisabeth Crouzihac, Gaihac was baptized into the Catholic faith. As an adolescent, Gaihaic grew up under the religious direction of Father Jean Martin and Father Rene who direct Gaihac’s spirituality. In 1821, Gaihac entered a seminary school in Montpellier, France. 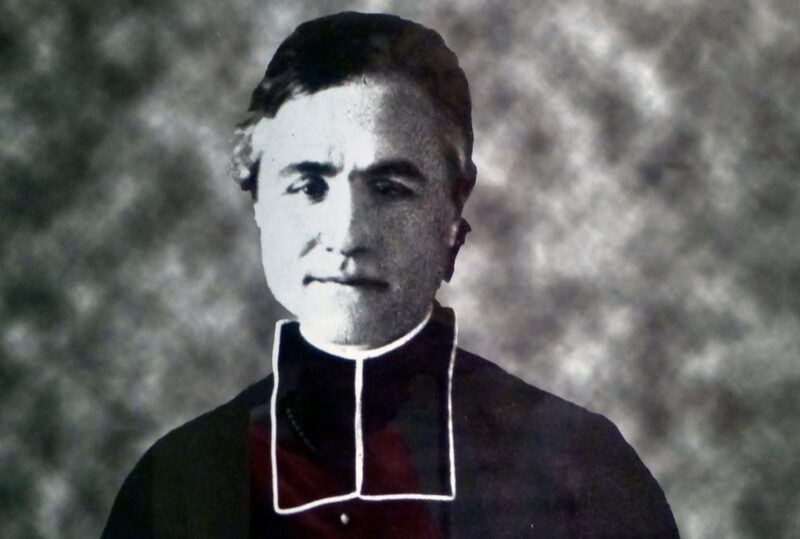 Five years later in 1826, Gaihac was ordained by Bishop Nicolas Fournier. The first few years as a priest, Gaihac stayed at the seminary, teaching young students and helping them foster a stronger connection to Christ. Around 1828, Gaihac got a request to take up the responsibility for as a hospital chaplain in Beziers. This position connected Gaihac to a vulnerable section of the French population: poor women. Gaihac slowly began a process to establish a refuge for women in Beziers. In 1834, Gaihac earned a contract to a house in Beziers, the house was inaugurated later that year., named the Good Shepard. A connection with an old friend, Eugene Cure brought Gailhac to Appolloine Cure, a catalyst to create the Religious of the Sacred Heart of Mary.